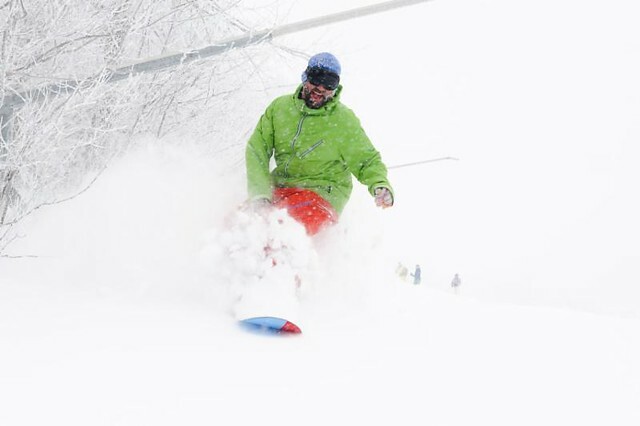 Nothing like a consecutive string of nor'easters to put a smile on the faces of Northeast skiers and riders. 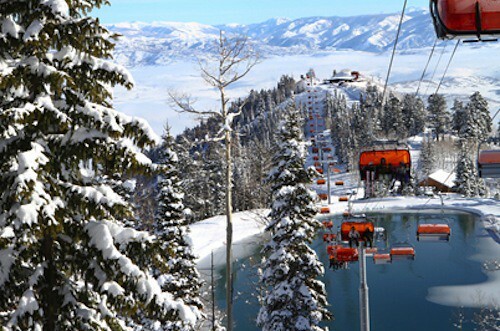 Due to above average snowfall this season, resorts across the region have announced extended ski seasons. 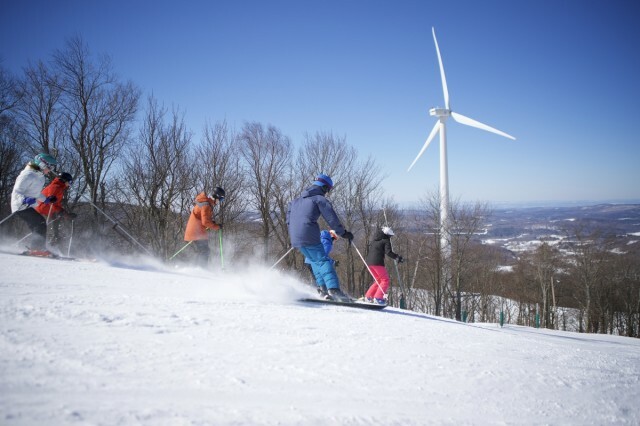 An idyllic trip to the Berkshires should include a stop at Jiminy Peak, a resort known for its renewable-energy initiatives to make skiing and riding a sustainable activity. 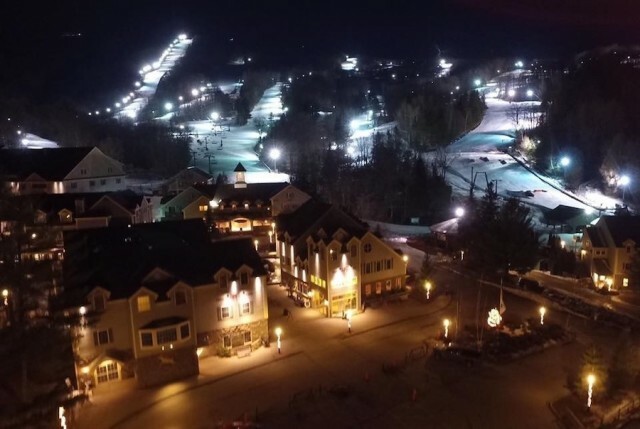 Without a long drive to more northern areas, Jiminy offers the full resort experience, including a new Winter Mountain Adventrue Park, with a fire pit for evening s’mores, and the mountain Coaster and Soaring Eagle rides. 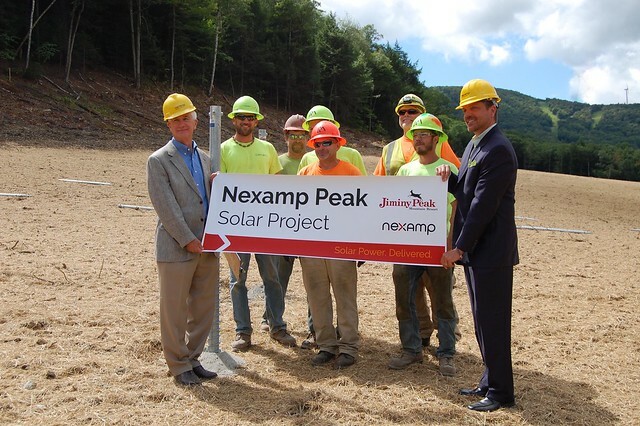 Seeing the damage wrought by Tropical Storm Irene in Vermont and learning about the ravages of Sandy, Harvey, Irma, and Maria to say nothing of the heat waves and the fires on the nightly news, I was struck by the rapidity and rise in extreme weather events. 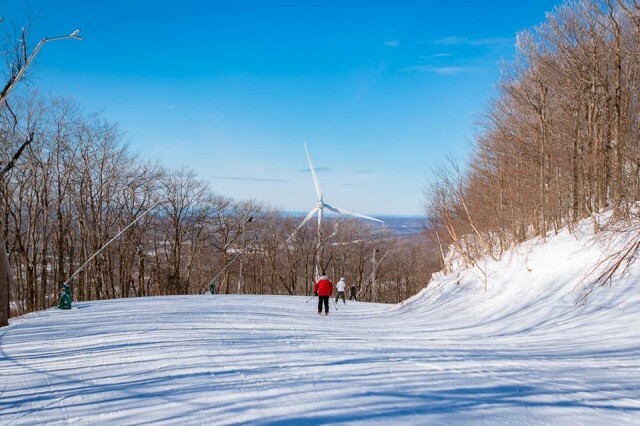 In 2007, when Massachusetts' Jiminy Peak installed a $4 million 1.5 megawatt (MW) wind turbine on the western flank of its mountain, many thought the 70-year-old resort was taking a huge financial risk. 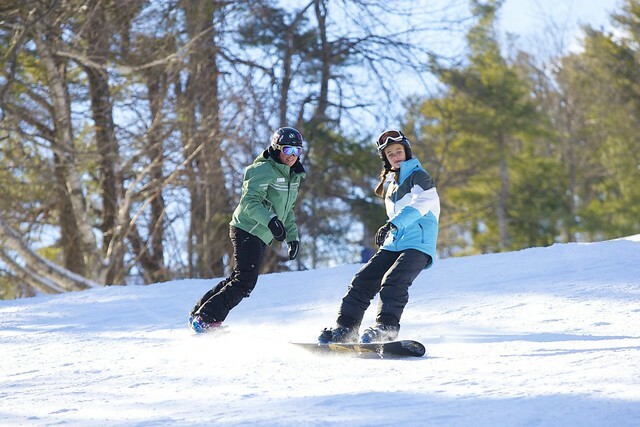 Winter resorts across the nation want kids to take up skiing and snowboarding to keep the sports growing. 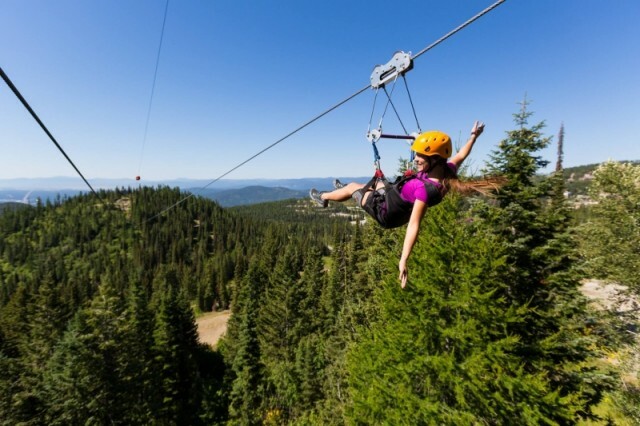 And, many believe that attracting youngsters to the mountains during the summer will help. 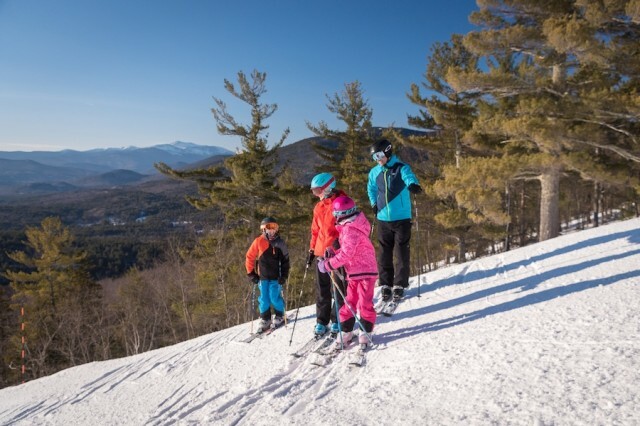 Cranmore Resort has announced plans for a $50 million condominium and base area redevelopment that will provide ski–in, ski–out ownership at the base of Cranmore and in the heart of North Conway, one of America’s most dynamic ski towns. 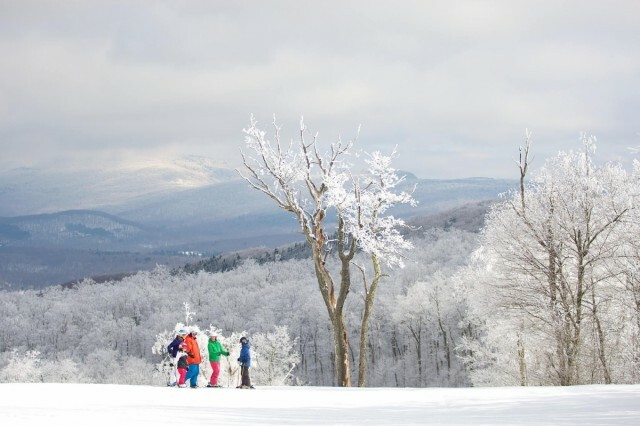 It's a challenge being a snow reporter staffing the desks at New England's Bromley, Cranmore, and Jiminy Peak resorts. 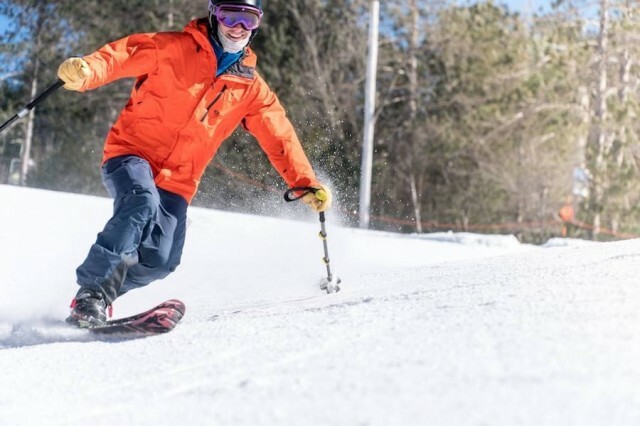 When winter storms pound New England, at 6:30 a.m. there are just so many ways to say, "corduroy," "powder" and that other snow report staple, "stoked." 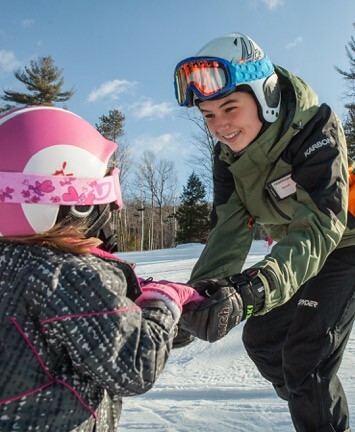 The newest concept in teaching newcomers to ski and snowboard saw its debut this month at three New England resorts operated by The Fairbank Group. 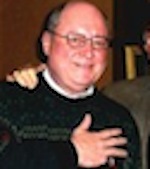 The techniques and methodology developed by Snow Operating, LLC, a snowsports instruction consulting company based in Vail, Colo., is being viewed by these resort operators as a sure-fire means of accelerating the learning curve for newbies. 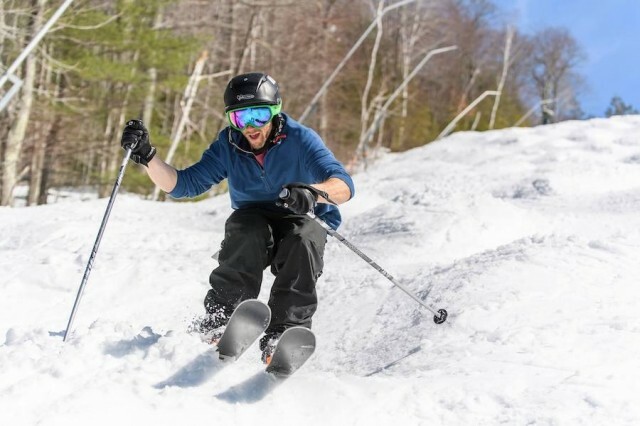 Resorts across the eastern seaboard settle in for the season with a variety of learning programs to entice newcomers to the sport. 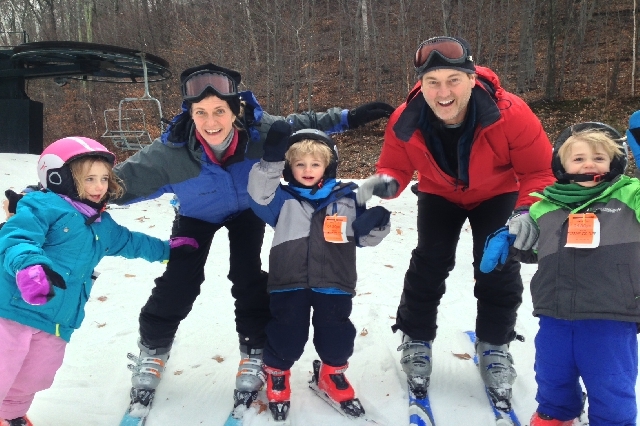 With aggressive packages that include equipment, lessons and, in some cases, lodging, this is the time to get off the fence and dive into the snow: It's National Learn To Ski/Snowboard Month. 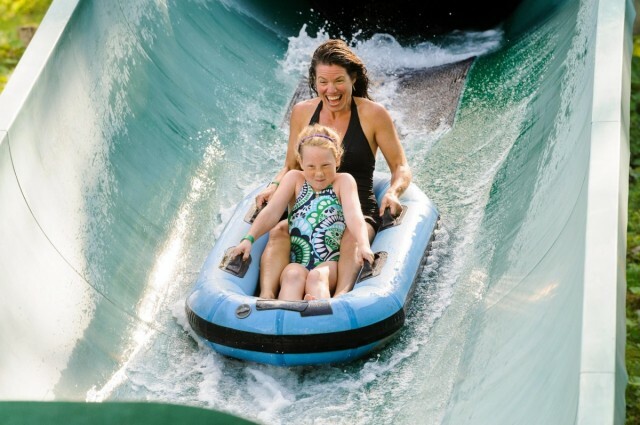 Many mountain resorts and towns throughout the east will be hosting a variety of events and activities Columbus Day Weekend Oct. 12-14. Here is a sampling.